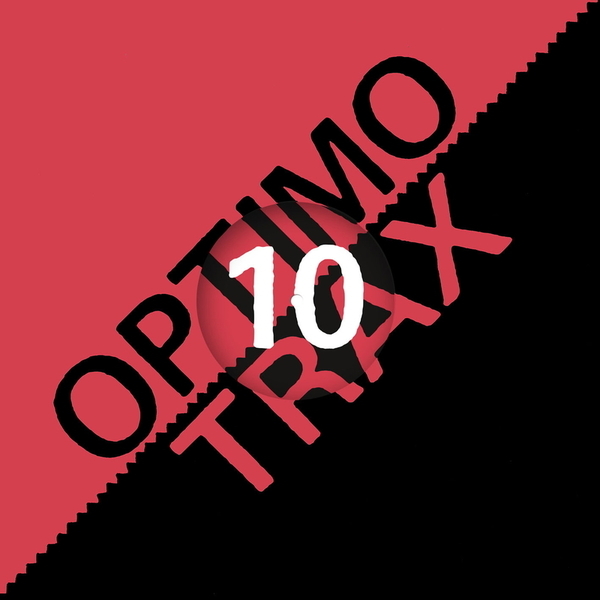 A Steel City dance legend-in-his-own-time, Richard Barrett (All Seeing I, Sweet Exorcist) dons his Crooked Man cape for Optimo Trax. 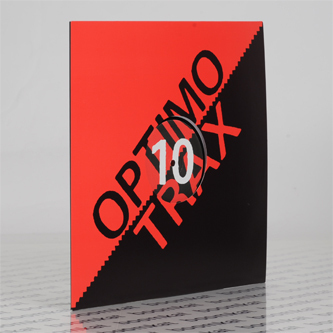 If you ask us, the label's tenth release is also their best since the L/F/D/M debut in 2013, following a taut, kinetic agenda from the dark room electro-disco bounce and killer vocal of 'Undigitize Me' thru the more dubbed-out but dirivng electro-techno pop of 'Skink', before twisting right to the slower, scuffed balearic chug of 'Try Me'. Spunky stuff for the modern disco freaks.